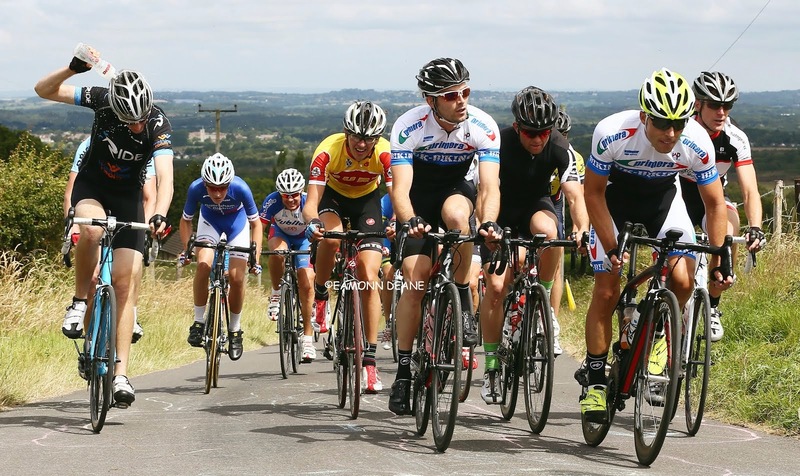 Local Riders,Local Races: Spokes BPC Racing, Looking to the Future! "We can’t wait to get out on the roads and race with you all in 2017. 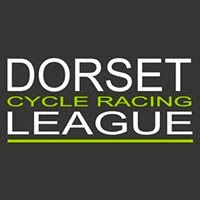 Look out for our new kit and team launch party at the start of the season. We will put details out through our facebook page so please give us a follow. If you’re still looking for a ride in 2017 there is room for more on our development team so please drop us a message on facebook". • Have fun racing the biggest and fastest races we can. 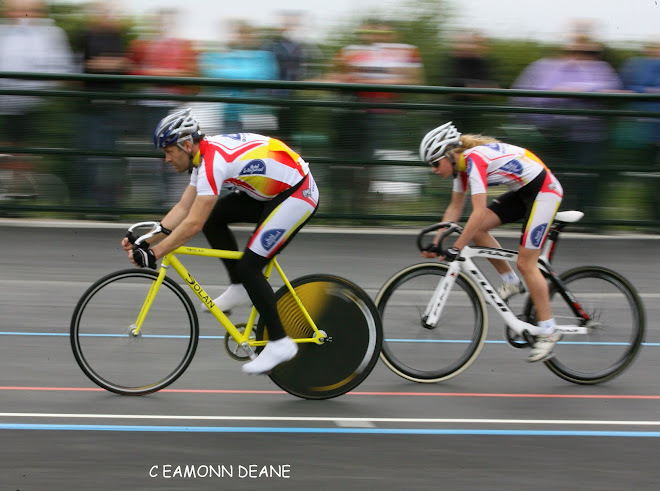 • Develop our riders to win races and challenge the bigger teams. • Look ridiculously good while we do all that! 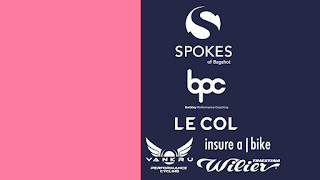 • Our biggest supporter is Spokes of Bagshot, One of the top 20 independent bike shops in the UK based in Bagshot, Surrey. Without these guys the team would have folded so massive thanks to them! 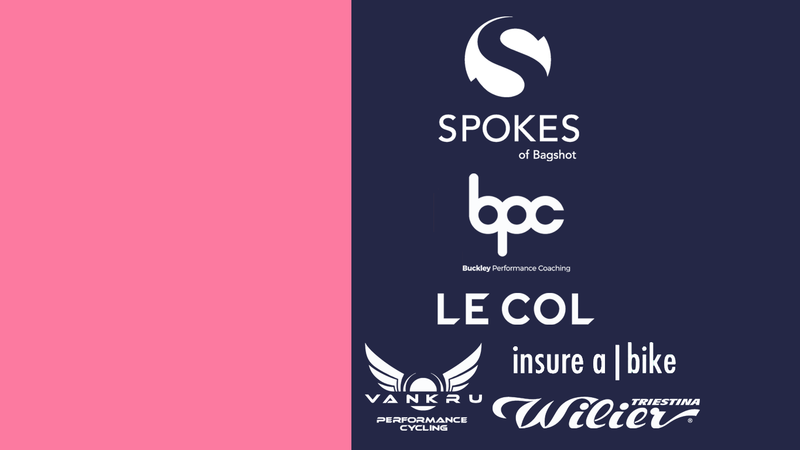 • Buckley Performance Coaching provide coaching support for the riders and development team. • VANKRU Cycling, Expert bike fits for our riders by one of the best fitters in the country. • LECOL. Not your ordinary team kit. Bringing style and quality to riders where it’s needed. No more cheap skin suits with holes in and no pockets this year! • Insure a Bike – an exciting new type of bike insurance due to be released in 2017. • WILIER Bikes – Italian style and flair to match our incredible haircuts… sorry… I mean riding style. • Backroom staff and representing the ladies are Alison Rothnie and Fan Favourite – Gary Cooper with his girls Madeleine & Melissa (stars of the future!). • The development team is full of up and coming riders. Too many names to mention in a short article, but we love them all! • Develop riders who want to race in the biggest races possible. We’ll be heading to big National B races mainly in the southern and central regions. 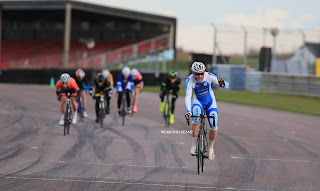 Also a small handful of National A, premier calendar events to mix it with the big boys. • We hope to have a big presence at local circuit series like Thruxton, Goodwood and Hillingon. • We also have riders who perform well in the Wessex Cyclocross league, Calshot and Newport Track Leagues.